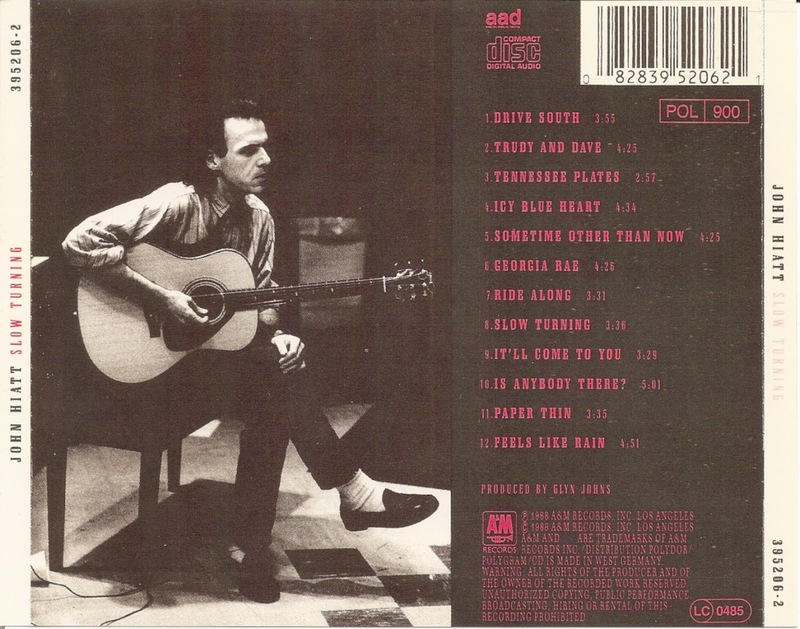 John Hiatt (born August 20, 1952, Indianapolis, Indiana) is an American rock guitarist, pianist, singer, and songwriter. 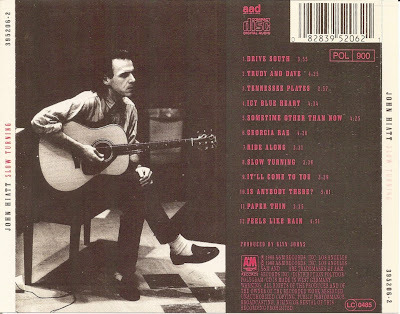 He has played a variety of musical styles on his albums, including New Wave, blues and country. 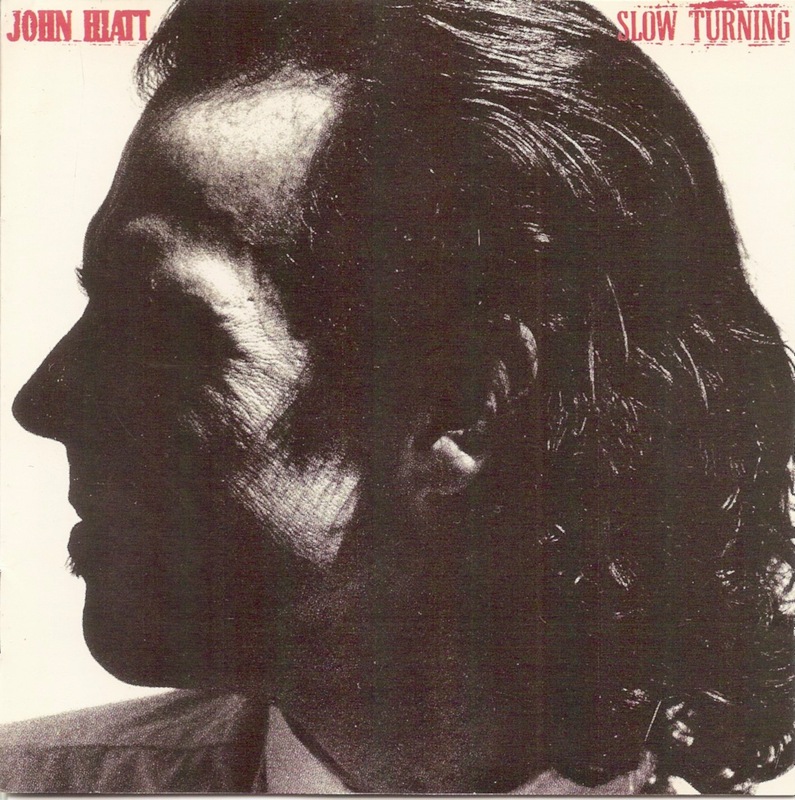 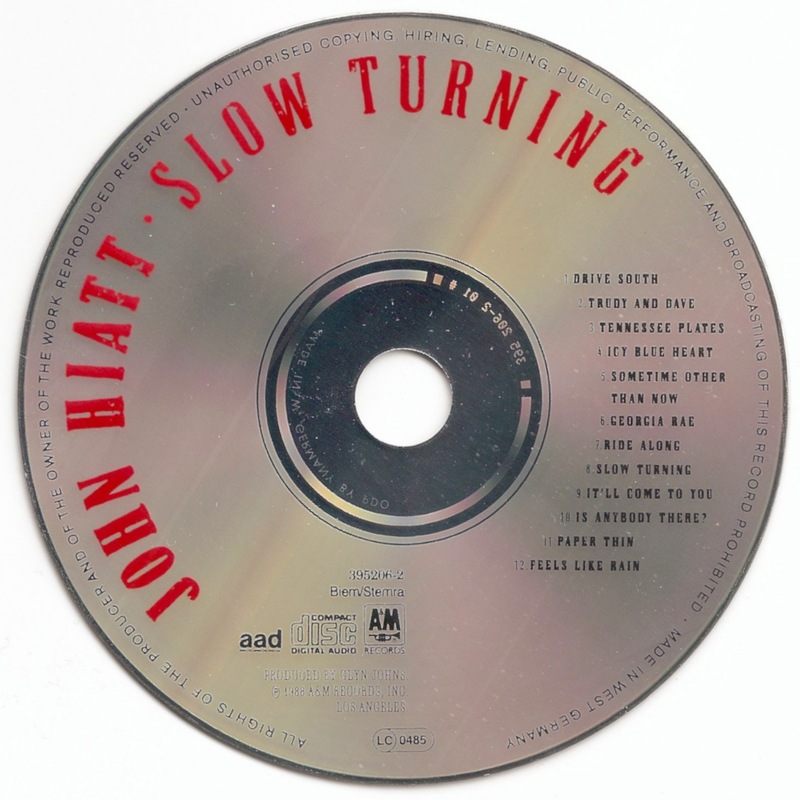 Slow Turning was singer-songwriter John Hiatt's ninth album, released in 1988.